Malpractice laws vary from state to state, so when filing or considering filing a medical malpractice lawsuit, it’s crucial to know the laws and limitations in your state. But there is a lot of confusing terminology and legalese involved, and it can be difficult to understand whether you have a case and can file a suit, especially when there are terms that are similar in meaning, like “statute of repose” and “statute of limitations.” So what does statute of repose mean in medical malpractice cases. A statute of repose limits the long-term liability of the party inflicting the injury, by cutting off certain legal rights after a certain amount of time has passed since the injury event occurred. This is similar to a statute of limitations, but a statute of repose is enforced more strictly; a statute of limitations can allow for extenuating circumstances and begins when the injured party discovers or should have reasonably discovered the injury, whereas a statute of repose applies whether the injured party could have discovered the injury before the set time period elapsed or not, and it begins from the moment of injury. What is the statute of repose for medical malpractice? In Illinois, the statute of repose for medical malpractice cases is four years after the date of the incident, regardless of when the malpractice was discovered. 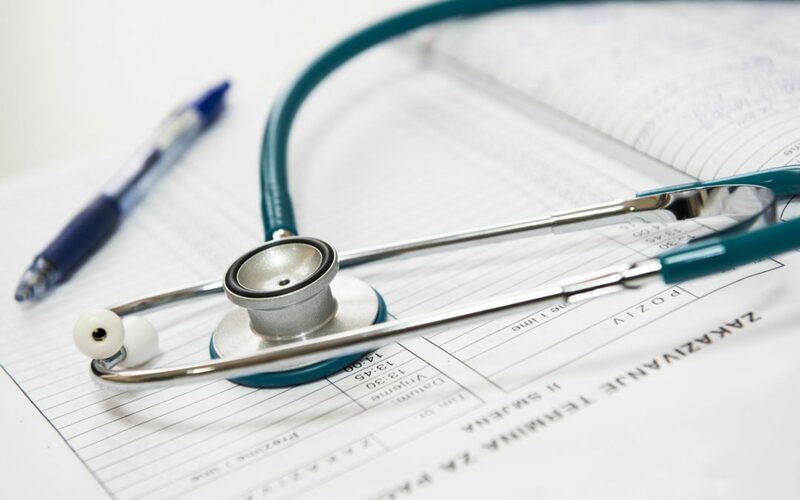 There is also a statute of limitations for medical malpractice in Illinois, which is two years after the injured party knew or should have known of the injury. The statute of repose supersedes the statute of limitations, so even if you did not discover and could not have discovered that medical malpractice occurred against you until five years after the malpractice occurred, you cannot file a medical malpractice claim. The only notable exceptions to these statutes are for medical malpractice in which the injured parties are minors. People who are minors (under 18) at the time of an incident of medical negligence have up to eight years to file a suit, but they must file before the patient turns 21 years old. The attorneys at the Epstein Law Firm have years of experience with medical malpractice cases; call today for a consultation.